 Cambridge University Students' Union (CUSU) exists to represent your interests and ensure that you have a say in your University experience. 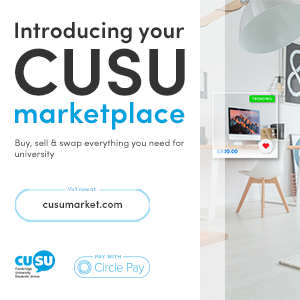 Whether you are an undergraduate or a postgraduate, every Cambridge University student is automatically a member of CUSU. 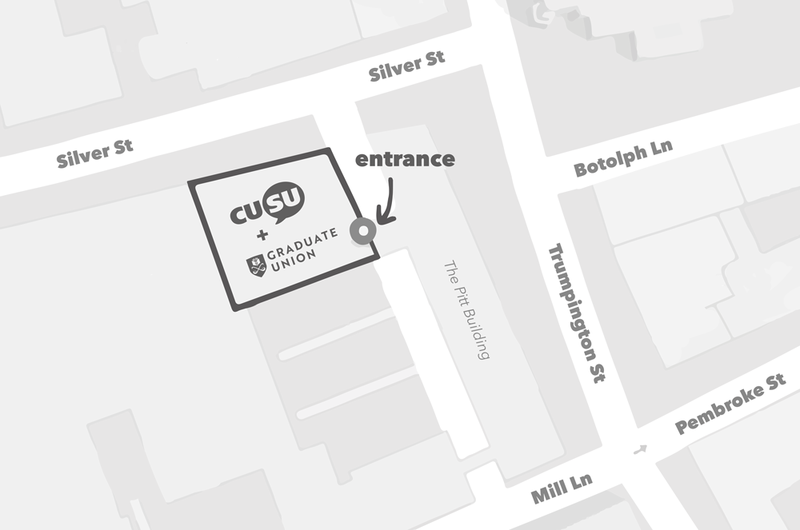 CUSU works by bringing together students from all colleges and departments in order to campaign for positive change in Cambridge. As a student you will also be represented at College level by JCRs and MCRs, as well as by elected student representatives in your faculty.